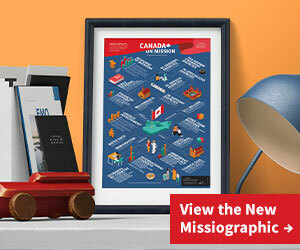 David Leong, an urban missiologist at Seattle Pacific Seminary, argues that geographic structures and systems create barriers to reconciliation and prevent the flourishing of communities here in North America. 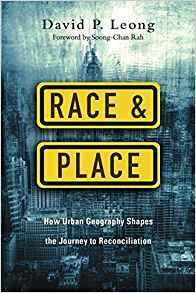 The book reveals the ways in which geographic forces and structures sustain the divisions among ethnic entities. While Leong, an American born Chinese, unpacks the systemic challenges that are rarely addressed in the conversation about racial justice, he also envisions a future of belonging and hope in our streets, towns, and cities.